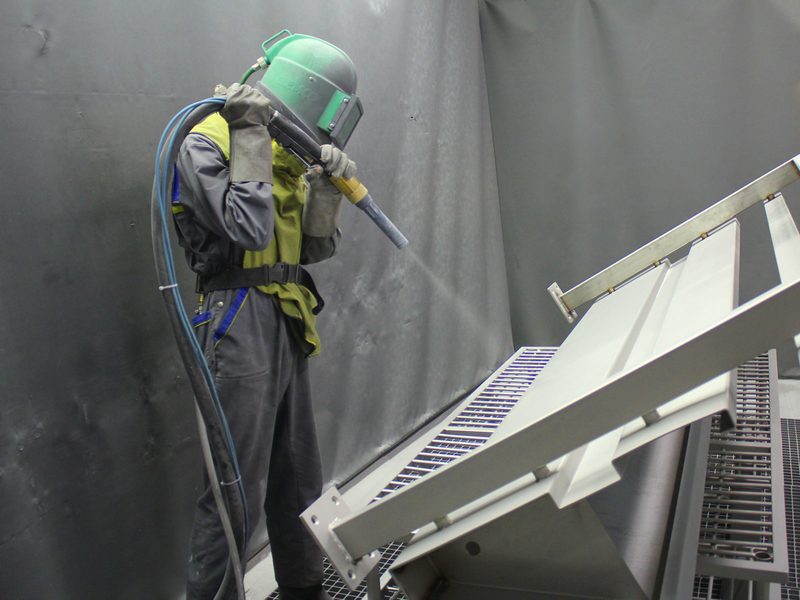 “Sandblasting” is a well-known term in the protective coatings industry. However, there is much more to abrasive blasting than sand. With suppliers in both Canada and the US, Lake Point Fab has access to all types of specialty abrasives for specific applications. Many abrasives are silica-free and designed to conform to health and safety guidelines. Abrasive blasting can be completed in the field or in the shop, depending upon project requirements.